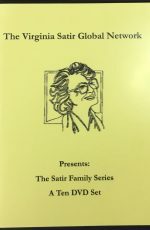 Facing Terminal Illness follows the story of one patient, Debbie Ellington, as she experiences enormous and painful life changes from the time she learns of her diagnosis of terminal cancer, through the progression of her illness, and right up until her death. 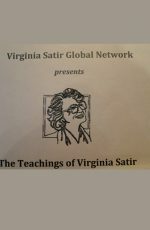 Debbie’s journey demonstrates the stages of a universal change process first described by renowned family therapist, Virginia Satir. 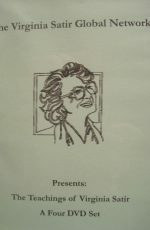 This training film and companion guide will be particularly relevant to social workers, counselors, physicians, nurses, clergy and spiritual directors working with patients like Debbie who are facing terminal illness in Hospice or other clinical settings. 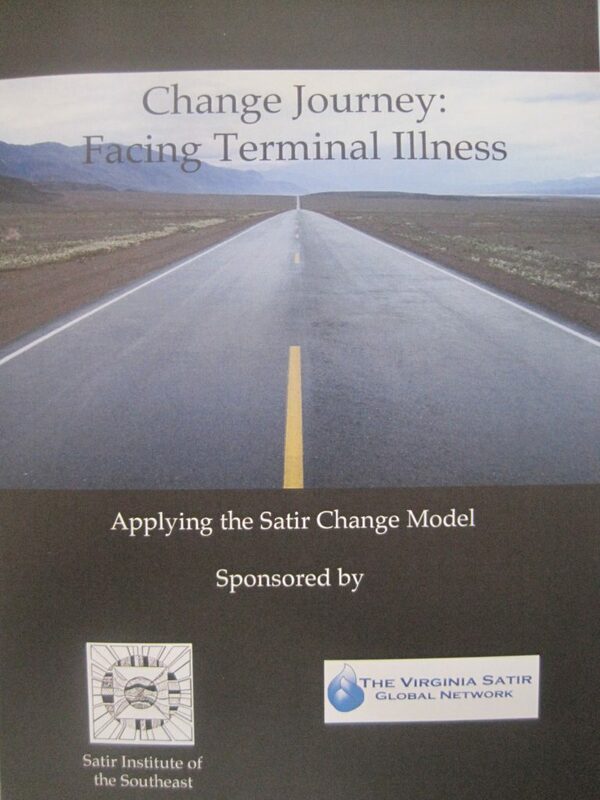 But any member of the helping professions will benefit from a better understanding of the Satir Change process, the needs of individuals in major life transitions, and the interventions possible at every stage–for the patient, his/her family, or the caregivers themselves.